International legal counsel and business leader with 15 years of experience in top tier multinational firms, Yasser is currently managing all legal & compliance matters related to Schindler Group in the Middle East and North Africa Area. Yasser is selected by Legal500 as one of the most influential 100 general counsels in the ME. 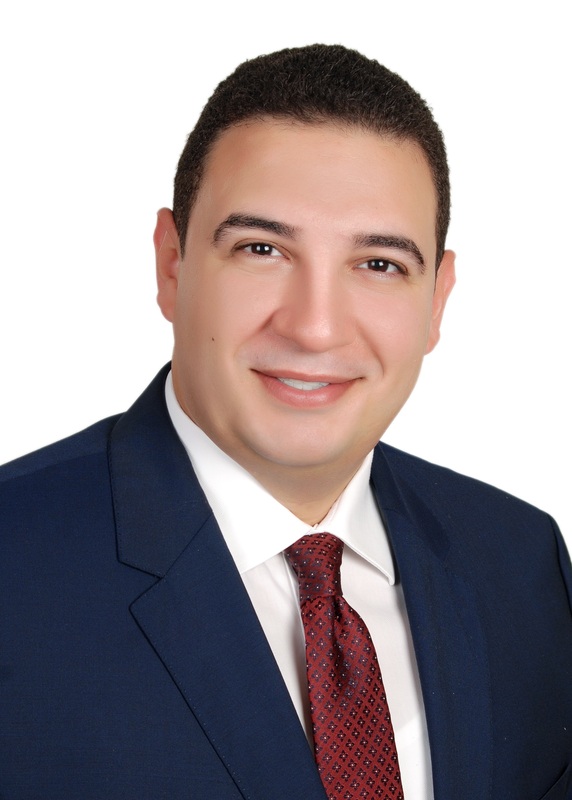 Yasser has previously worked for E&Y and PepsiCo, Eaton Corporation where he held positions of increasing responsibilities in Egypt, KSA and Dubai. In these roles Yasser gained significant experience in commercial, corporate, compliance and a wide range of general legal areas. Yasser holds a Bachelor’s Degree in Law from Cairo University, a Master’s Degree in International Business Law from Paris IX University in France, a Master’s Degree in International Business Contracts and a PhD both from the University Montpellier I in France.